Robot Art of Mike Slobot Products Fine Art Prints and Giclée HA! You Can’t See Me. This is a brightly colored camouflage covered robot in red, cerulean blue, yellow and orange on a deep orange background. It is printed at 13″ x 19″ with archival quality pigment inks on heavyweight fine art paper. Larger sizes are available as custom orders. Contact us for more info. Artwork will be signed and dated on the back by Mike Slobot. 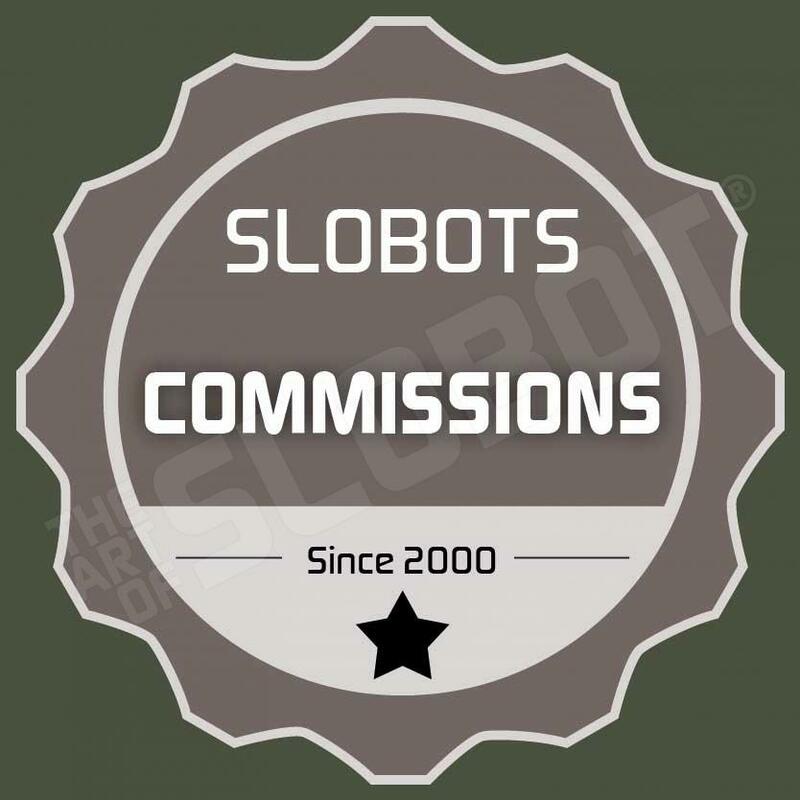 The text “slobots.com” will not appear on purchased artwork. Be the first to review “HA! You Can’t See Me.” Click here to cancel reply.